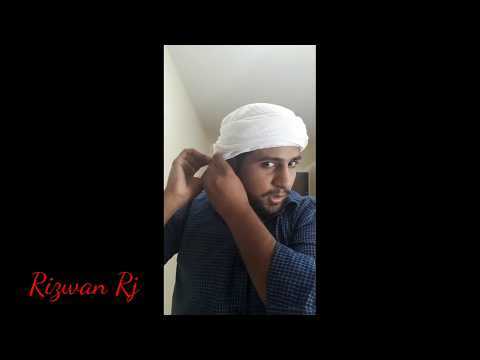 How to Tie a Shemagh - Military Style shemagh wrap. 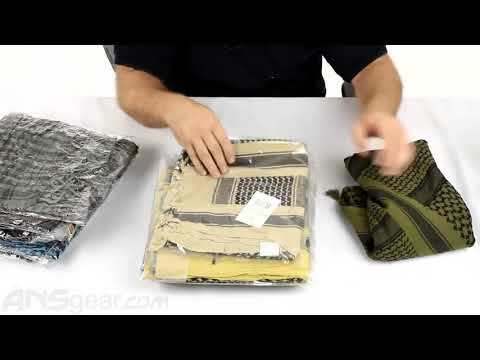 Quickly learn how to tie a military style shemagh. 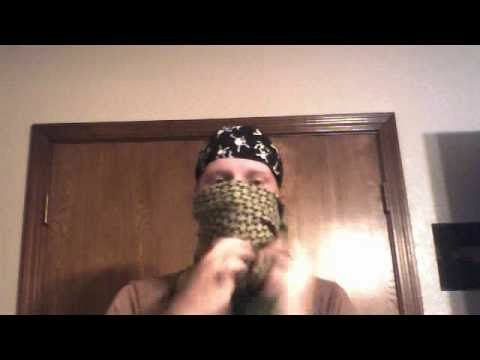 Shemagh as a face wrap. 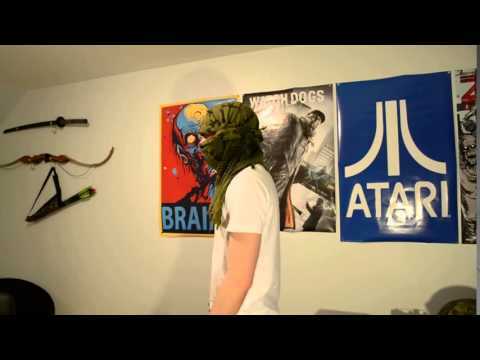 Neck wrap Shemagh scarf. 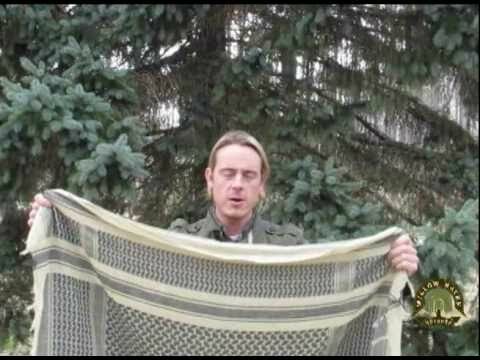 A Shemagh can protect your face from bbs. 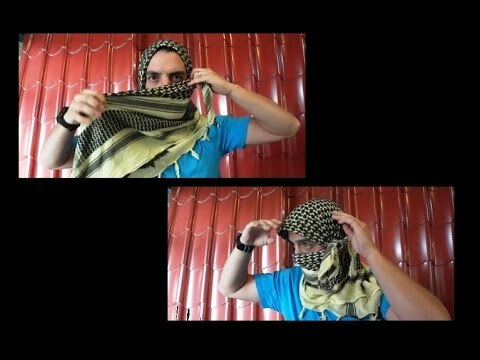 Double layer the shemagh over your mouth to protect your teeth. 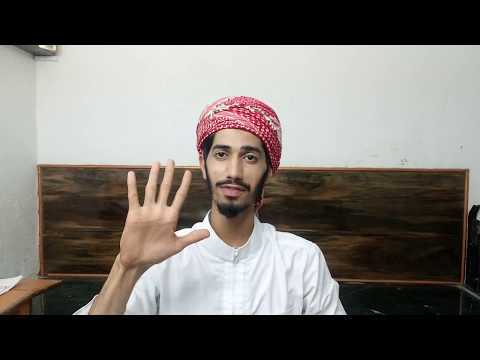 Soak the shemagh in water and wrap it around your neck like a scarf to keep you cool during the day. 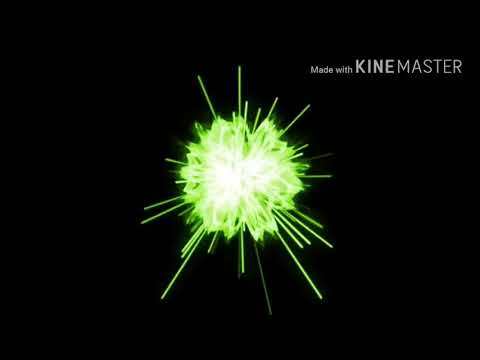 How to Tie a Shemagh – Military Style shemagh wrap.